Short Bytes: OpenMandriva Community has released the final version of OpenMandriva Lx 3.0 Linux distribution. 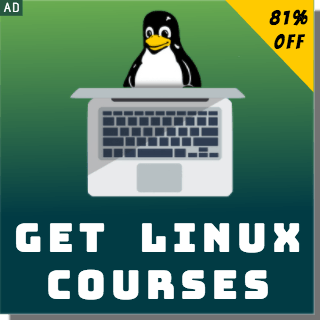 This cutting edge Linux distribution comes with numerous performance and stability improvements. 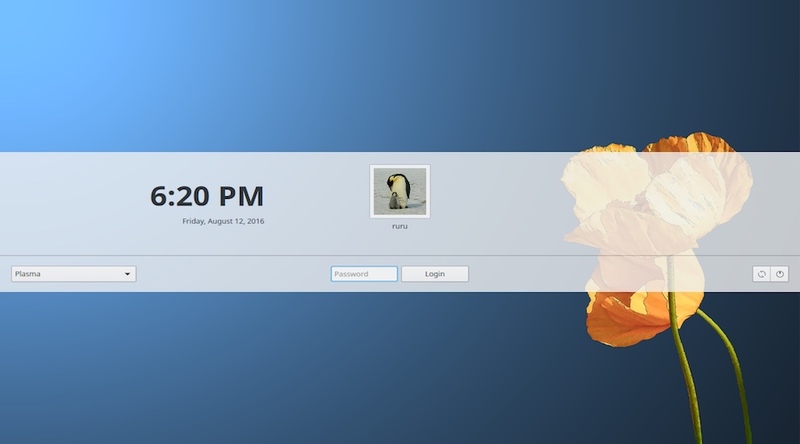 Apart from the KDE-based version, OpenMandriva Lx 3.0 Linux also comes with a lightweight LXQt environment. 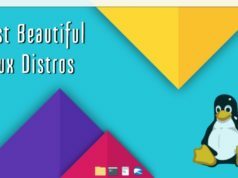 OpenMandriva Lx is one of the most exciting KDE-based Linux distributions that aims to serve the interests of beginners and advanced users alike. 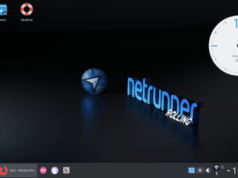 Thanks to the high level of optimization that has been used for coding and linking, OpenMandriva takes the advantage of a crisp KDE Plasma 5 desktop experience. 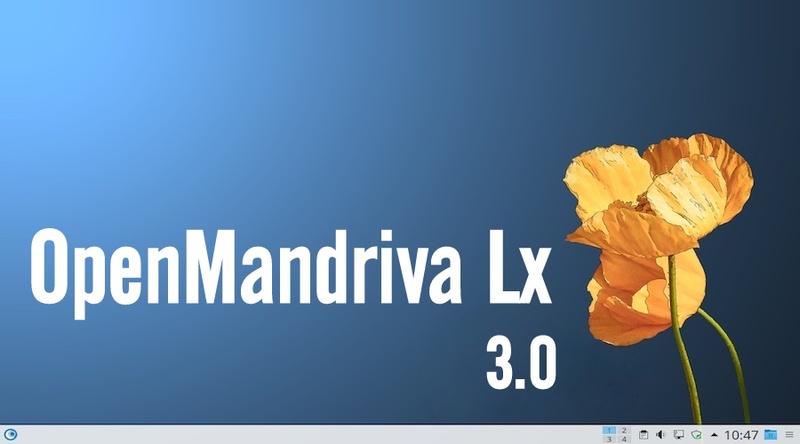 Recently, OpenMandriva Community announced the OpenMandriva Lx 3.0 final release. This final release comes soon after the announcement of the OpenMandrive Lx 3.0 RC1. 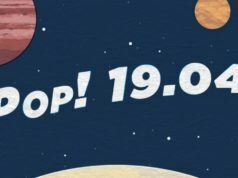 The developers involved in the project have worked further to improve the performance and stability of the distro. This release also brings the support for Chinese and Japanese languages. 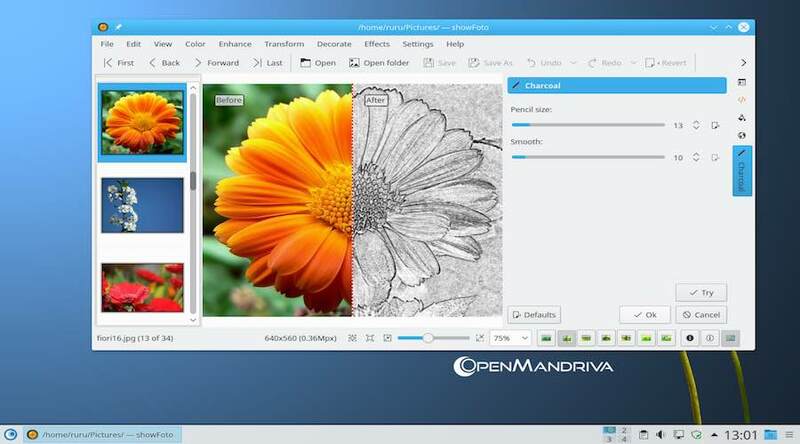 Just like the previous OpenMandriva Lx releases, version 3.0 comes with the most popular media players, CD/DVD burning applications, graphic applications, and ISO building programs. OpenMandriva Lx 3.0 lets you choose your preferred application launcher from 3 options — Kicker, Kickoff, and the alternative fullscreen. Apart from making a switch from Python 2.x to 3.x, the greeting application oma-welcome has been rewritten in C++. As a lightweight desktop environment, OpenMandriva Lx 3.0 comes with LXQt. 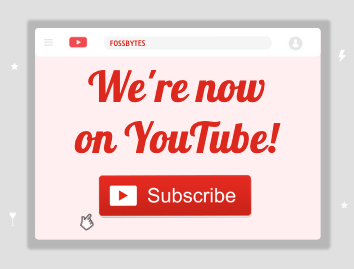 It brings along a new and fast web browser named Qupzilla and a lightweight file manager named PCManFM. Alternatively, you can also download torrent files of OpenMandrive Lx 3.0 Linux.